The Fancy Product Designer will enable you and your customers to design and customize any kind of product. Limited only by your imagination it gives you absolute freedom in deciding which products and which parts of the product can be customized. The functions, features and user interface of the Fancy Product Designer are developed to unite everything you could need, to design any type of product, in one single plugin. 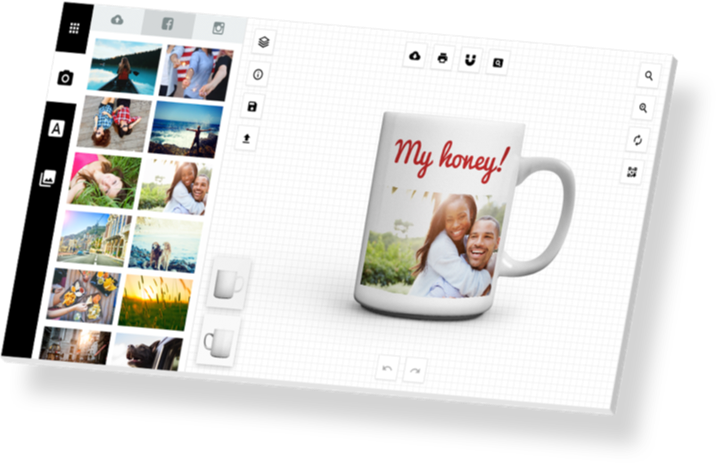 A flexible system that allows your customers to control individual layers of the whole design and helps to keep track of applied texts, images and graphics. Through useful functions like locking or moving layers up and down, designing products is even more simple. 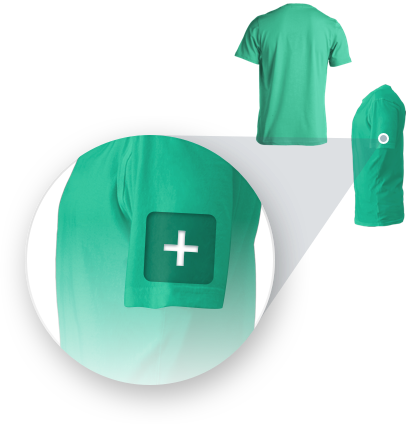 Allow customers to add their own designs to different sides of the same product, for example the front and back of a t-shirt or even the sleeve. 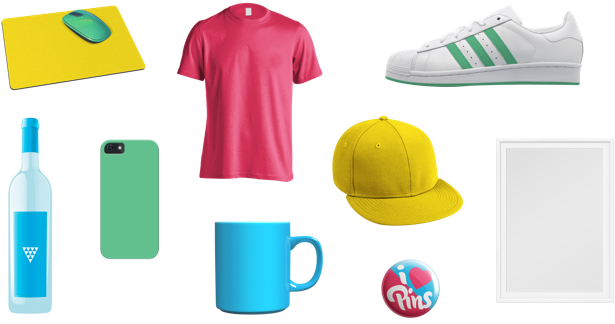 By placing an interactive Upload Zone you decide, which sides or spots of the product can be designed by your customers. It works as a bounding box for added elements and can contain a personalized placeholder image. A click on this image opens a dialog that allows to add ONE image or text into the upload zone. 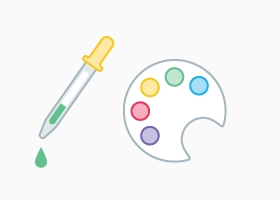 Customers can be given the freedom to apply any colour they wish to individual layers using the colour picker tool or given a pre-defined range of colours to choose from. The colour of different text and image layers can be linked, so that a change in colour for one will be mirrored for the other elements. Of course you can also disable colour choices through the customer. Text elements can be modified with various options. You can set up an own font library using custom, system or Google fonts. 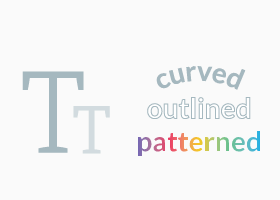 You can even create curved text or apply an outline or pattern. Of course standard modification options like bold, italic, underline and alignment are also supported. The plugin event allows to limit the number of characters and lines for a text element. Texts, images and graphics can be transformed with various options. Customers can change the position, size, rotation and opacity. For images a grayscale or two different sepia filters can be applied. You can also set bounding boxes for elements, that allows to customize the product only in a given area. satisfying not only your customers, but also your needs as a vendor. The interface of the Product Designer can effortlessly be changed to suit your page and products. 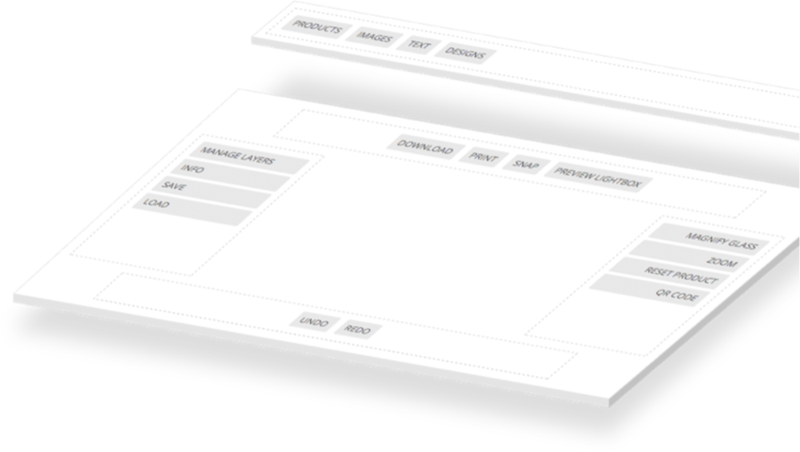 You can define the size, colour and position of the interface elements yourself or choose one of the predefined layouts. 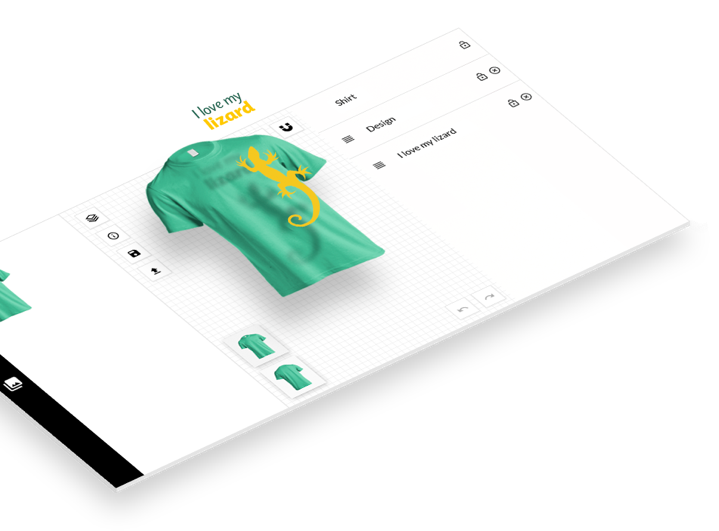 You can also choose where the designer will display on the page and whether you want the designer to display directly on the page or display after the click of a button in a lightbox or on the page. available as well as their position and alignment. You choose how and what your customers pay for. Material, colours, texts, images and graphics can have different prices. 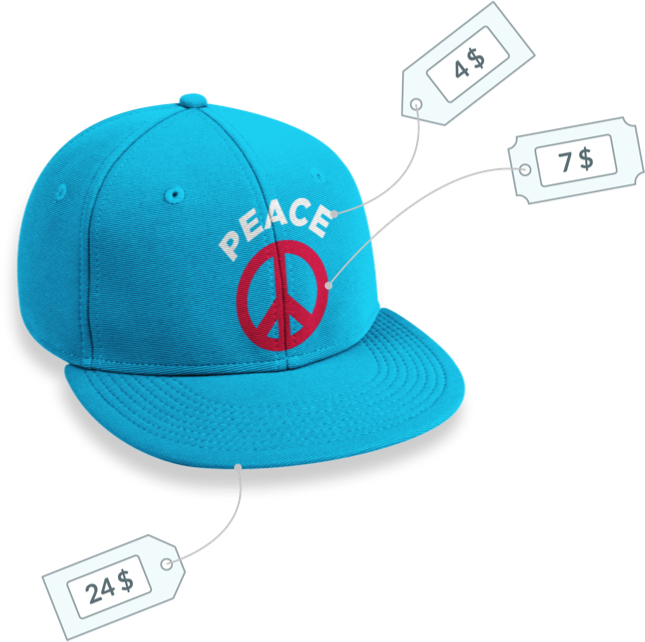 You can assign a set price for every additional layer as well as by layer type and even for different product views. So for example images on the back of a shirt could cost more or less than images on the front. 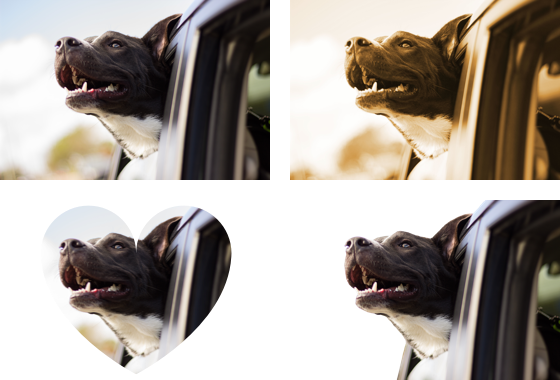 The Advanced Image Editor allows to edit single images easily. You can define custom mask shapes or crop images by drawing up an rectangle. You can even apply different filters or manipulate different color channels. 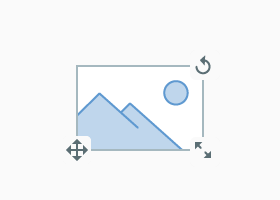 Last but not least you can remove the white background of a bitmap image in a few clicks. In contrast to others, Fancy Product Designer is fully responsive and easy to use on any device, large or small, with dozens of options to customize the look and feel of the plug-in. Designing a product on a mobile device offers the same functionality as on a desktop. You are easily able to translate the plugin into any language. To ensure international standard the plugin for WordPress and WooCommerce is compatible with WPML. Add the Product Designer to any post or page in WordPress. Enable the Product Designer for WooCommerce products. 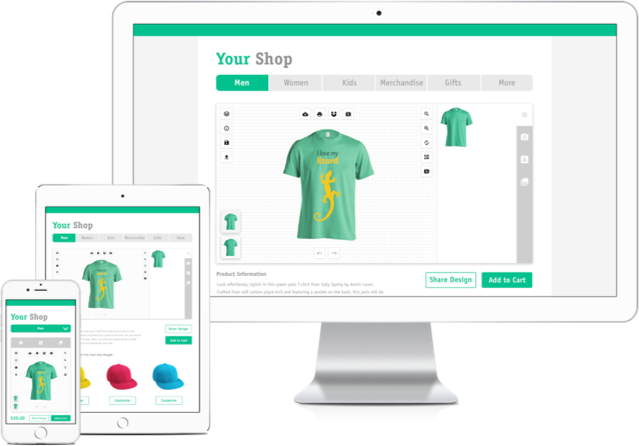 Add the Product Designer to your Shopify store. Implement the Product Designer in any site. We offer a great knowledge base with helpful articles and videos. You can even discuss issues with other users in our dedicated forums or make a feature request. If you have any problem, you can always contact our support agents via an own ticket system.